This week has been Science Week! 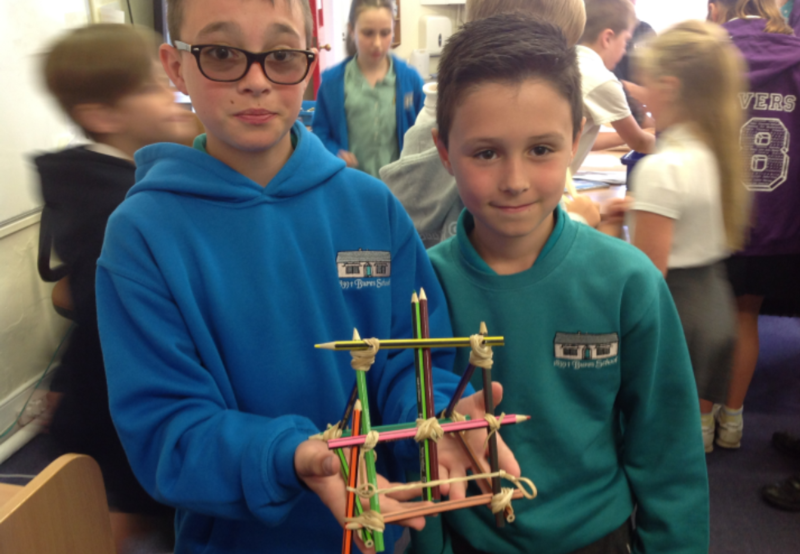 All throughout the school children have been engaging with other pupils in different year groups on a range of engineering and science activities. In Year 6 (and in other year groups) we made Scribble Bots. Following on from a question we were asked earlier in the week – ‘What if there were no clocks?’ – We have also been creating our own water clocks. We were all amazed to find out that by shaking full fat milk for a good length of time you can create your own butter! It has been a fabulous week which pupils and teachers have all enjoyed. We would like to say thank you to Mrs Bennie for organising it all and we would also like to say a HUGE thank you to our lovely PSA who funding the whole occasion.